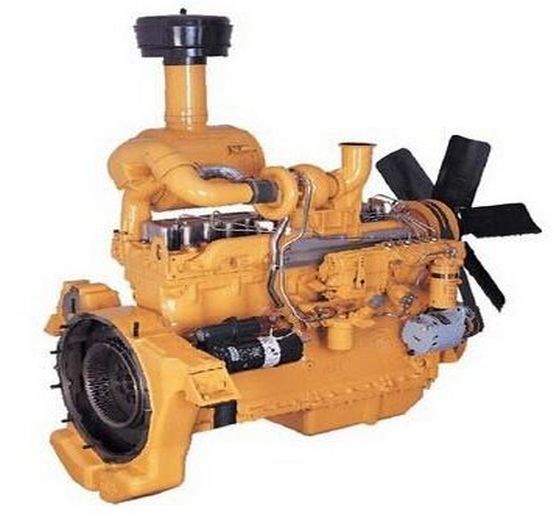 Shangchai Diesel Engine, China Manufacturer of Shangchai Diesel Engine. Various products of Shangchai Diesel Engine, providing product images and basic parameters with each Shangchai Diesel Engine and Shantui Bullozer; We are a professional Chinese manufacturer of Shangchai Diesel Engine, and look forward to your cooperation! Weichai Diesel engine Application Widly Use for Heavy Truck Car, Ship Machine, Construction Mchinery and GenSet Engines , Fuel Systerm is use Bosch Brand advanced Pump and Injectors , Use Janpanese DENSO Fuel Electrical Control system , Electrical Control Unit, ECU. 1. We can supplied New Weichai diesel egines , also can provide Reproducting weichai diesel engine and OEM engine spare parts,If you need any support, Our professional engineer will provide solve plan with your engine and equipment .